The Pretty Little Liars creator has already teased a wedding and a potential murder, but from the sound of the title, it looks like fans are going to get both! Friends share secrets. That's what keeps us close. 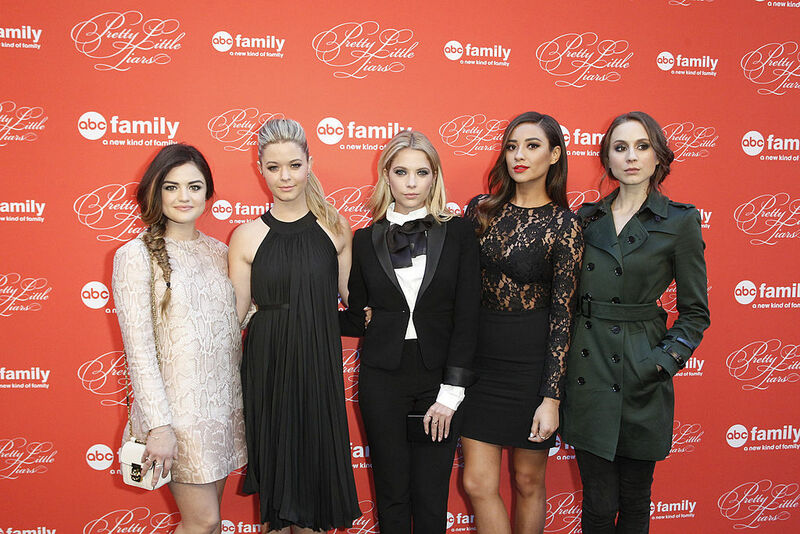 ALL THESE ARE MAKING ME SO EXCITED FOR THE PLL FINALE!!! The second half of Season 7 of Pretty Little Liars premieres in April 2017 on Freeform.